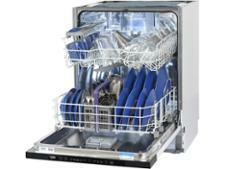 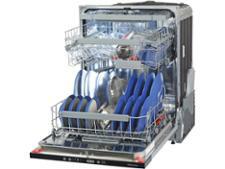 Bosch SMV40C00GB dishwasher review - Which? 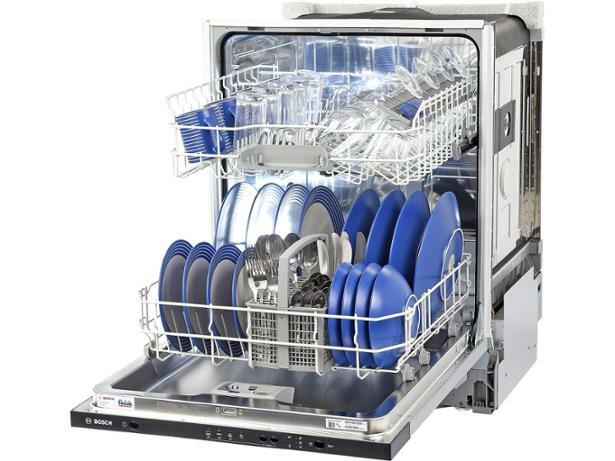 The Bosch SMV40C00GB comes with a more affordable price tag than many other integrated dishwashers, but is its cleaning power also reduced? 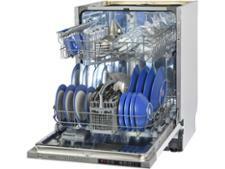 We put it through our rigorous series of dishwasher tests, also assessing its drying, energy use and user-friendliness, to see whether it’s worth investing in.